Prize motivation: "for his work on the discontinuous structure of matter, and especially for his discovery of sedimentation equilibrium." During the 1880s atoms and molecules became important scientific concepts, but whether or not they actually had a physical existence was still a matter of dispute. 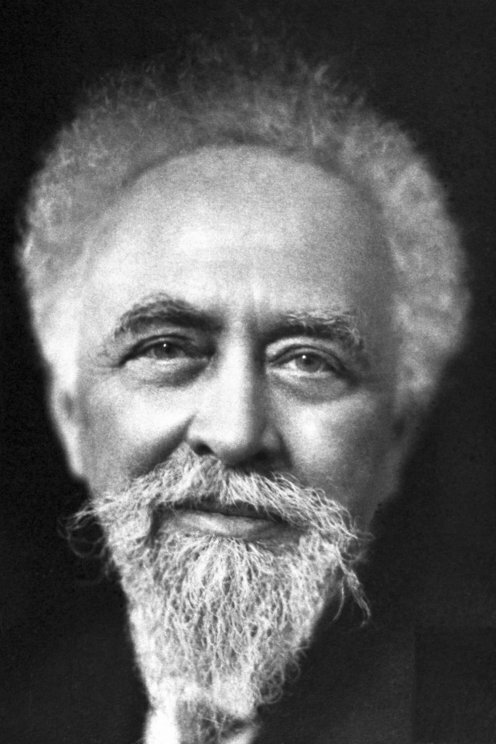 Jean Perrin maintained that if molecules were real, particles blended into a liquid should not all sink to the bottom but should distribute themselves throughout the liquid. In 1908 he could substantiate this through experimentation. He also substantiated Albert Einstein's theory that Brownian motion - the random movement of small particles in a liquid - was due to collisions between the particles and molecules in the liquid.